Tags : Coolmax, Hipora, Kevlar, Leather, Short Cuff, Sport Touring, Waterproof. 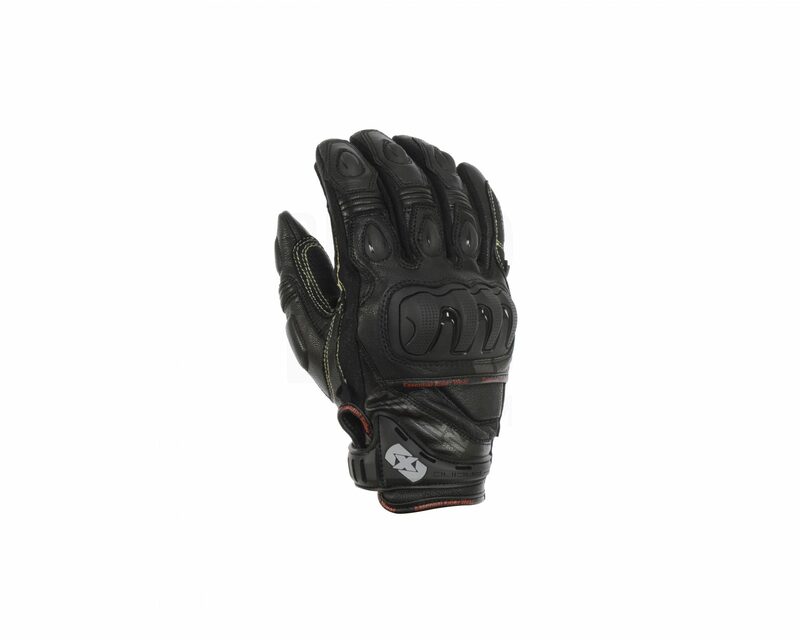 These gloves are full specification race gloves, designed for road and track use. They are made from a combination of drum dyed cowhide and aniline goatskin, with an anti abrasion Kevlar fibre reinforced lined upper. 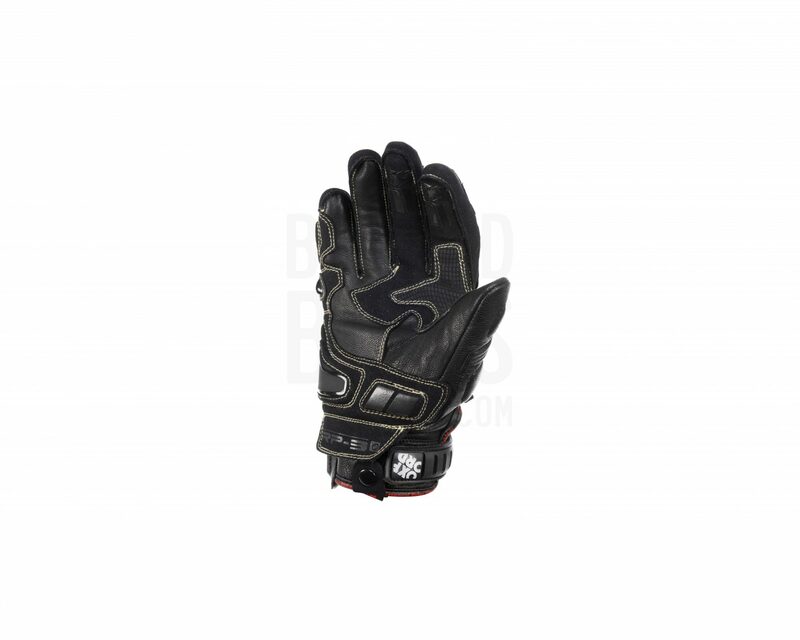 It comes with pre-cruved wrist, fingers and palms, and external seam construction for comfort and strength. Critical seams use Kevlar fibre reinforced thread for added strength. It has a Coolmax moisture wicking lining in the upper. The Aqua variant also has a Hipora waterproof, breathable insert. The RP3 has moulded knuckle and finger guards. The TPU knuckle is a floating system for added comfort and mobility. There are also TPU sliders on the fingers, palm and outside of the little finger. Anti-Abrasion Kevlar® Upper Lining: Complete upper lining made with 100% DuPontTM Kevlar® Fibre fibre. Coolmax: Moisture transpiring material in upper lining. Upper material made from drum-dyed cowhide. Palm material made from aniline goatskin. Race-cut, pre-curved wrist, fingers and palm. Anti-Abrasion Kevlar® Palm Lining: Palm & little finger reinforcement made from 100% DuPontTM Kevlar® Fibre. Anti-Abrasion Kevlar® Thread: Critical seam thread made with 100% DuPontTM Kevlar® Fibre fibre. Anatomically moulded knuckle and finger guards. Anatomical moulding preventing finger roll. Floating knuckle system for comfort & mobility. Retention straps designed for abrasion resistance & mobility. Little finger bridge preventing finger roll. T.P.U. palm slider for abrasion resistance. Exclusive to RP-3 Aqua: Hipora waterproof, breathable insert with anti-removal liner system.